4k00:124K Beautiful Sunrise Timelapse of Mountain Kinabalu in Sabah Borneo, Malaysia. hd00:29Malvern Hills panorama. Timelapse panorama taken from Worcester Beacon of the north part of the Malvern Hills in Worcestershire, England. 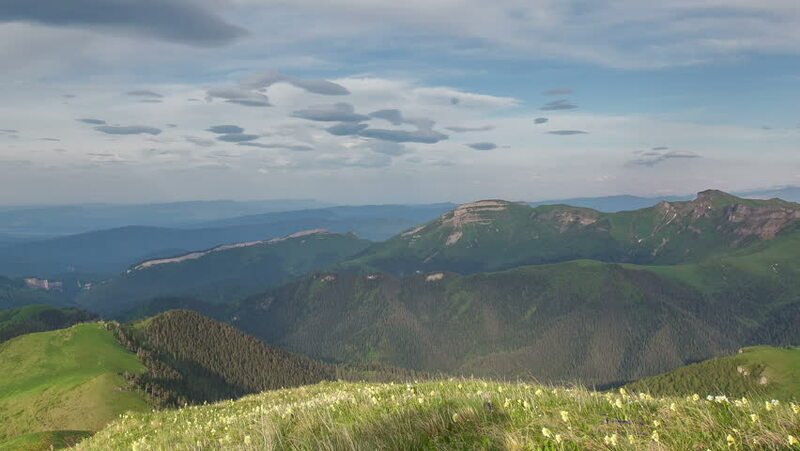 hd00:13Movement of clouds over the mountain Big Thach, Republic of Adygea, Russia FULL HD. 4k00:07Aerial, beautiful hillsides of new zealand rural martinborough.